Accepting students from Morse Street Public School and Dundas Public School. 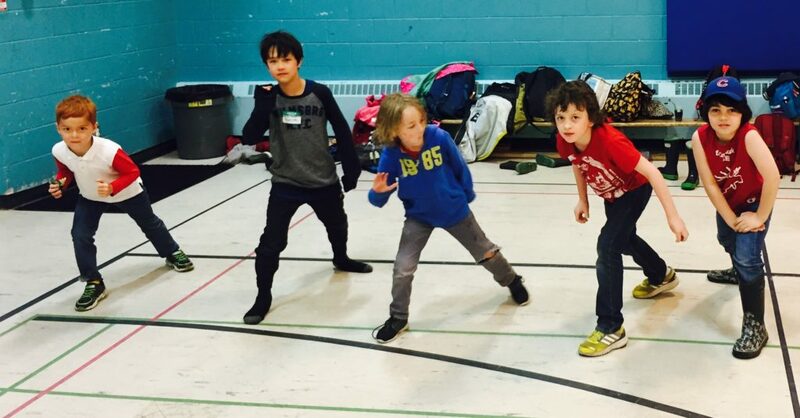 Ralph Thornton Community Centre is pleased to offer our popular After School Program. 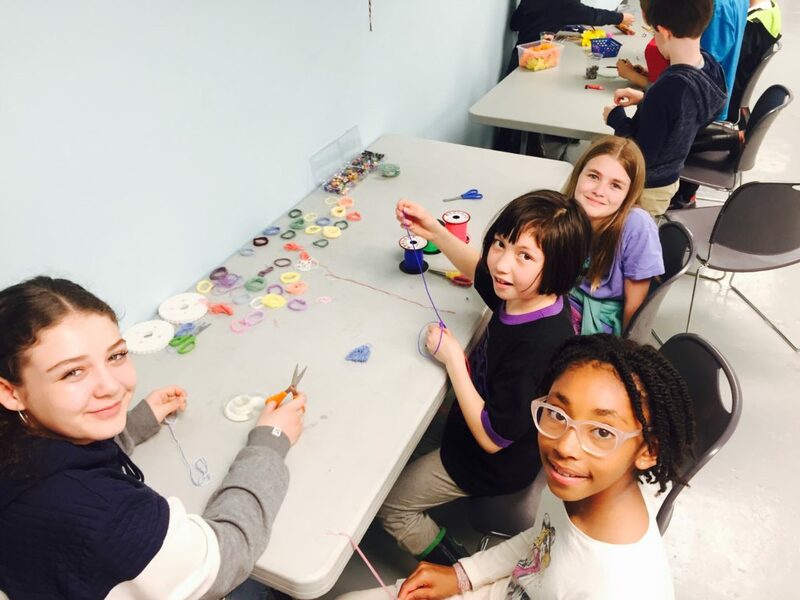 Ou r After School Program provides a welcoming environment and activities ranging from homework help, computer time, and library visits to park outings, crafts, and cooking. 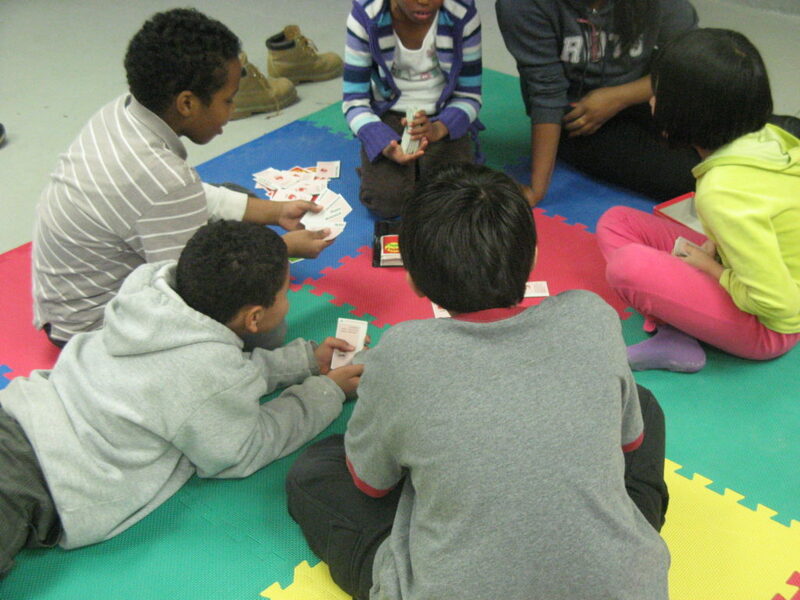 The Ralph Thornton Community Centre is committed to providing excellent, affordable children’s programming. We offer a wide variety of fun activities, provided by well-trained staff. Our staff are caring, enthusiastic, well qualified, and are all certified in First Aid and CPR. 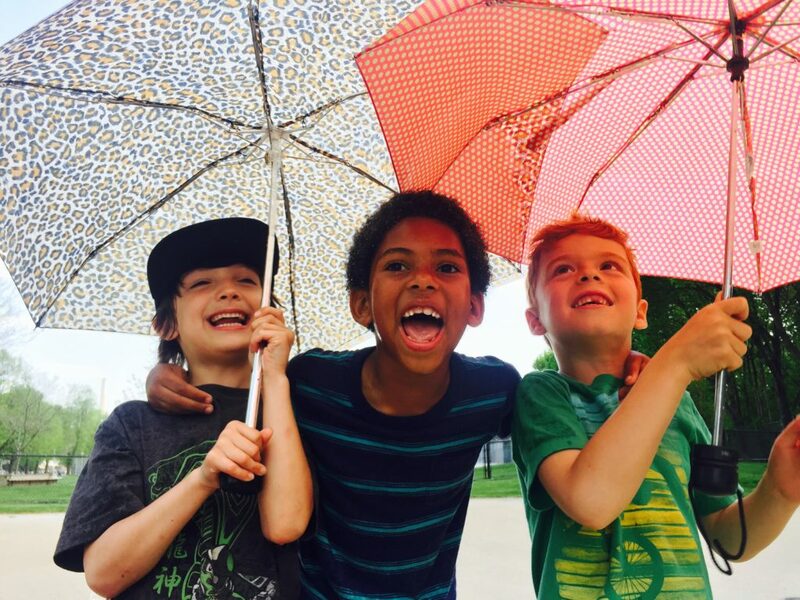 We maintain staffing ratios that are consistent with children’s services ‘best practices.’ Ralph Thornton Community Centre promotes inclusivity, healthy child development, and a safe, fun, and interactive social environment. The fee for the school year is $350 per month. This fee is charged at the beginning of each month (through post-dated cheque or automatic credit card withdrawal). A deposit equivalent to the monthly fee is required at the time of registration to reserve the spot. This deposit is applied to the fee for the last month of enrollment. Once completed please submit it to Reception or fax to 416-392-0025. If you have any questions you can contact us at 416-392-6810. Payment for our Children’s Programming can be made by cheque (post-dated) or credit card (recurring payments) in person or by credit card by contacting Reception at 416-392-6810. Please register and complete payments before deadlines.